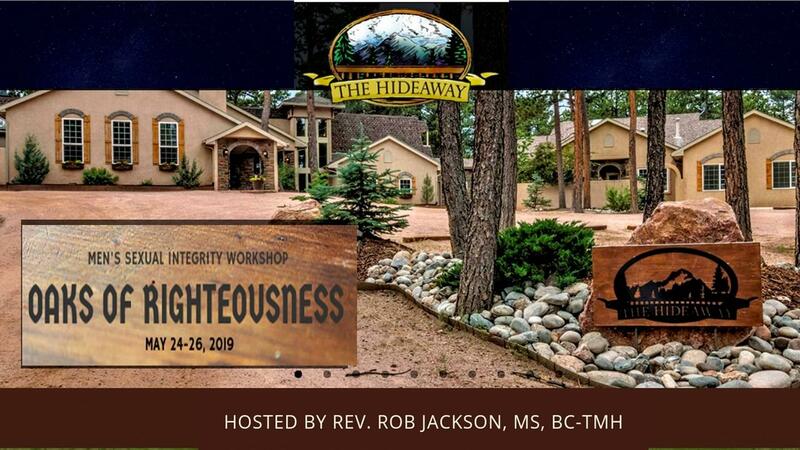 Take advantage of this one-time discount (over 15%) and optimize your workshop experience with two coaching sessions with Rob Jackson. Have one coaching session before the workshop to discuss your personal needs and goals. After the workshop, have another coaching session to discuss your experience, progress, and next steps.